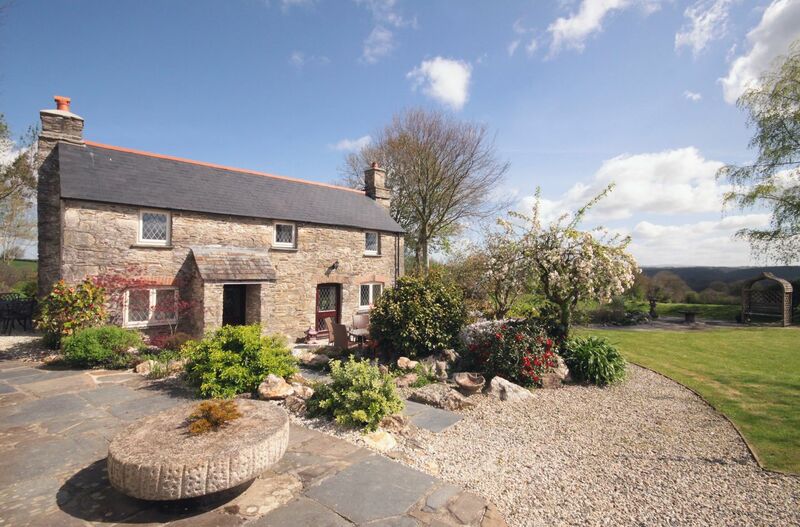 Mugwell Barn is a welcoming property in Luckett, a romantic holiday property ideal for 2 in Cornwall. 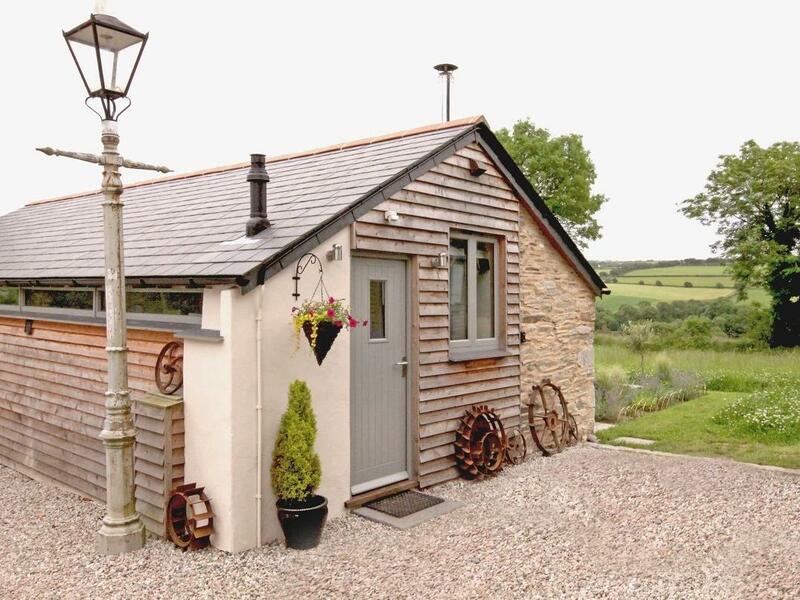 Mugberry Cottage is a dog friendly holiday cottage in Luckett, Mugberry Cottage admits dogs and accommodates up to 5 persons. See information for this pets welcome self catering holiday home in Luckett in Cornwall inc Scilly here.